Plexus Wheel + (plus) is the latest generation of the original Plexus Wheel by Chirp. In this short review, we will take you through this campaign and the background, and you will ultimately understand whether is this back pain reliever really worth-a-buy. Almost everyone of us is having certain degrees of back pain problem. It could be as mild as our daily hunching, or in some cases, as severe as the medical attention is required. Either way, massage is a good way to relieve the pain. That said, Plexus Wheel plus is a simple, yet effective, back pain reliever to massage and alleviate the pressure which usually causes the pain. The new design has increased the form roller’s thickness and added a spine canal for a more comfortable rollover. Enough for the talk, let’s move on to the fact and the good reason of getting one, or nah? Does it really help to relieve your back pain? To answer that, we have found the previous generation of the Plexus Wheel on Amazon here. It has been rated high on Amazon and most of the customers are pretty happy with the wheel. Although they are some quality issue reported, many customers are seeing positive result with the wheel. Sadly, like any other yoga wheels, Plexul Wheel Plus shows little to none outstanding features. There are tons of similar yoga wheels that usually have been rated high like this one, which claimed to be the strongest and appears to have more satisfied buyers. For the added spine canal, this yoga wheel had already been doing this since long ago, Plexus Wheel plus is just reinventing the wheel. Luckily for the buyer in the US, the shipping is free. 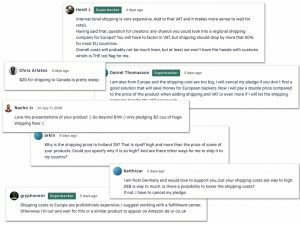 One biggest problem with Plexus Wheel is actually the shipping fees for international backers. Each 6″ that sells for $29 is having a staggering shipping charge of $19. The seemingly unreasonable, up to a point ridiculously expensive, shipping charges are the reason that turning people off the page. What is worst, please be reminded that the fees are not done yet, there are other taxes haven’t been included yet, such as the VAT and customs duty. In overall, is it worth it? 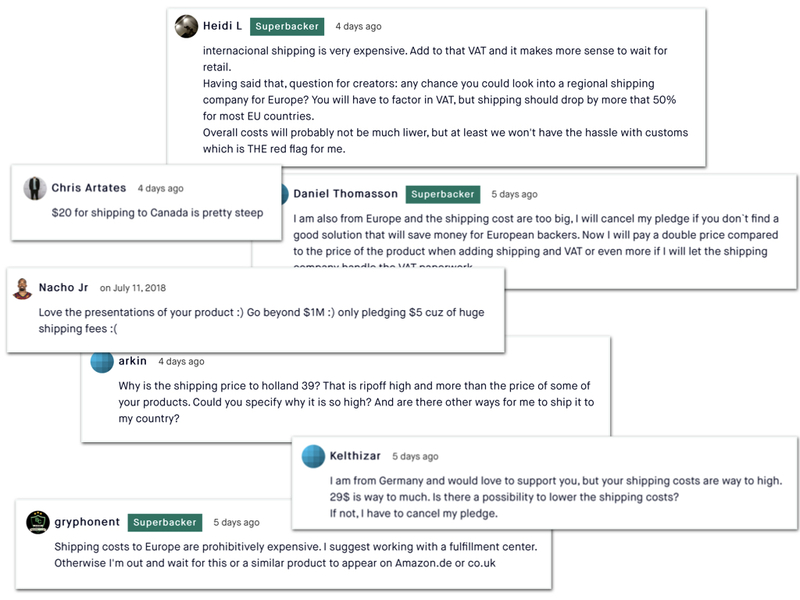 Due to the high shipping charges, it’s a yes if you’re staying in the United States, but not for the international buyers. That said, Plexus Wheel plus that has only a little added value, is in fact, not much different from any other regular yoga wheels, try not to get overwhelmed by the crowd and marketing jargons, you can actually get yourself this one much cheaper alternative which does pretty much the same job. Okay cool, but the shipping is huge.